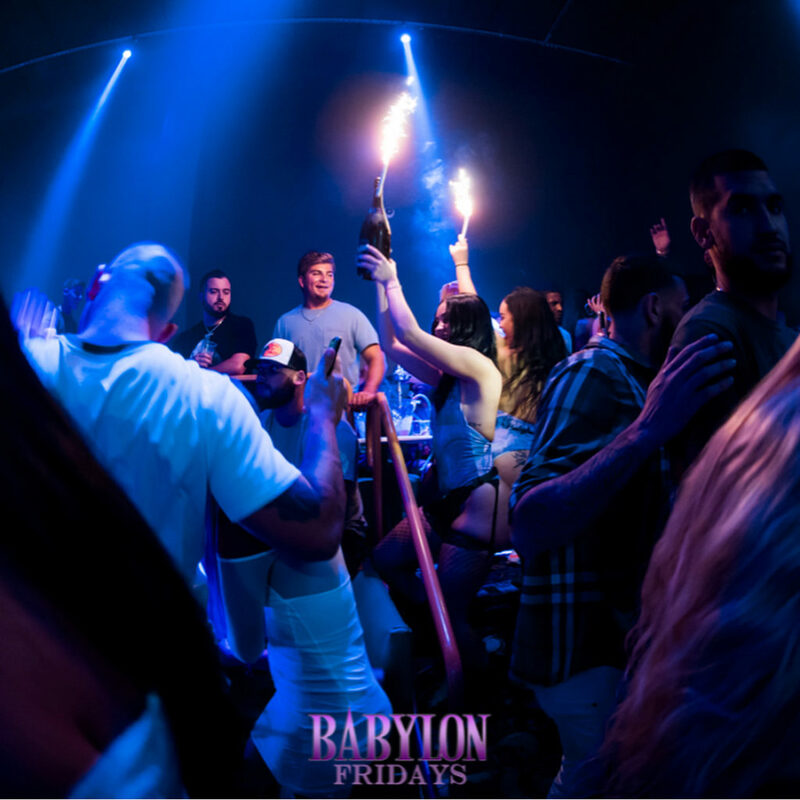 Call/Text 786-210-6327 for Free Entry All Night Reserve your table, We are sold out every week! 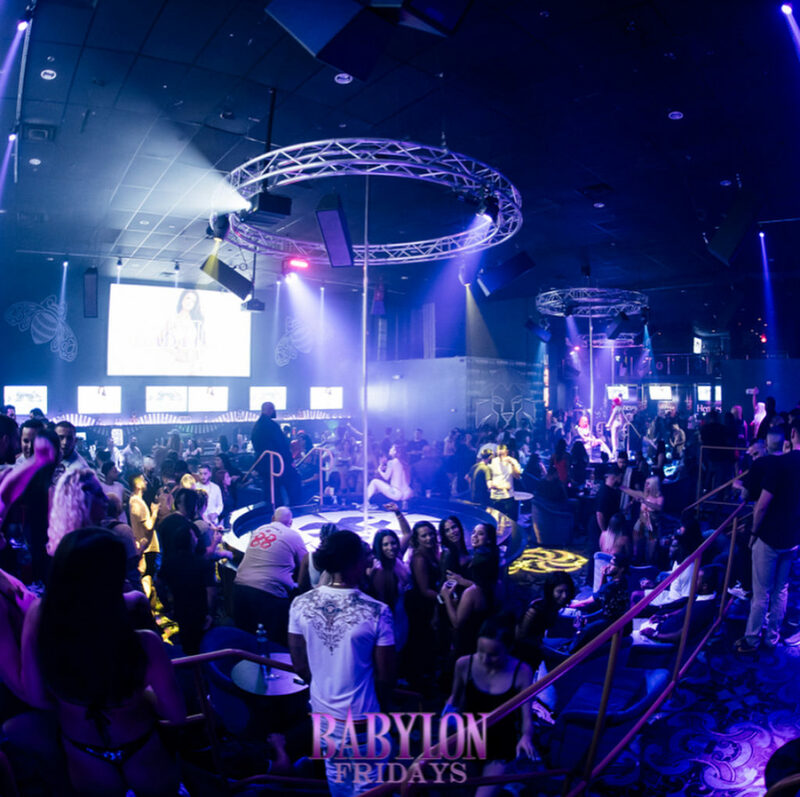 VIP Specials starts at $150 before midnight! 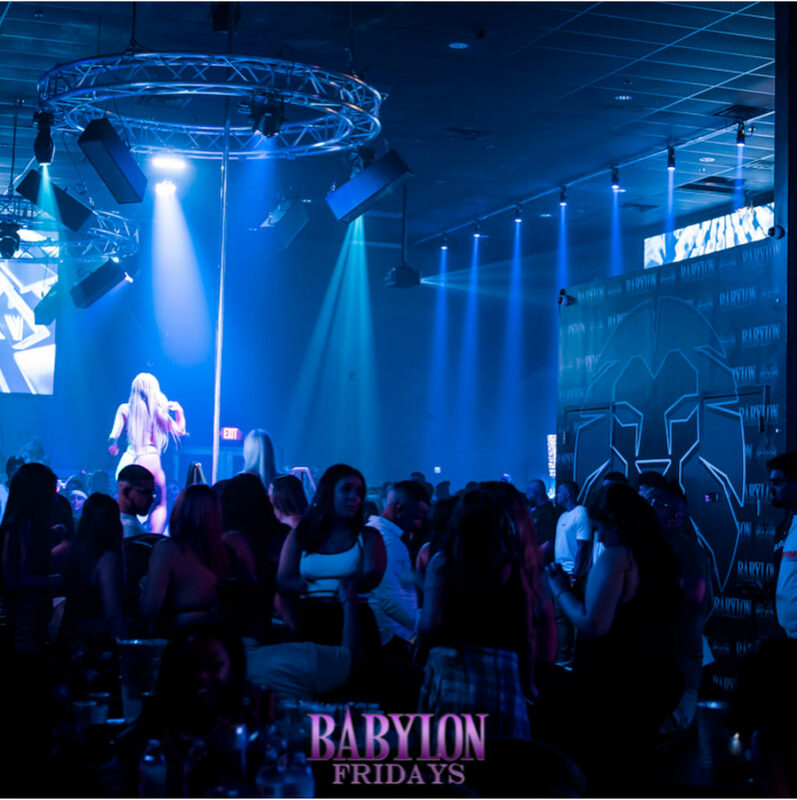 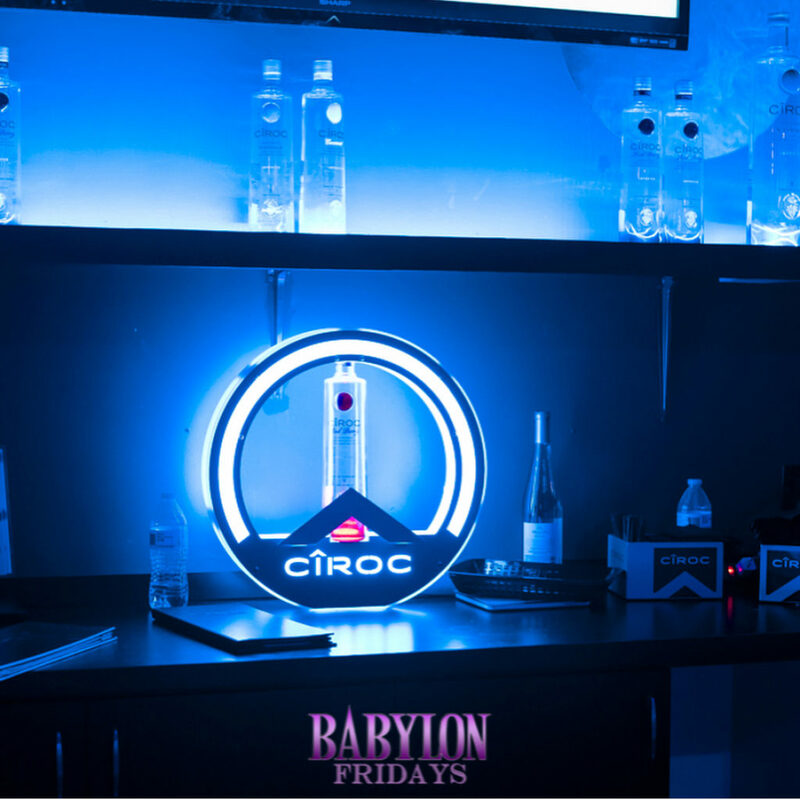 Dj Breezy 2 Fly every Friday at Babylon Fridays from La Familia Media on Vimeo.